COPE offers counseling services for the LOU Community. 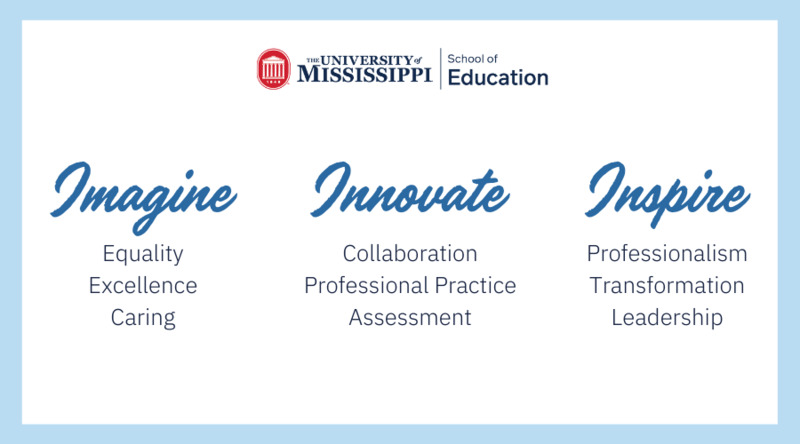 The University of Mississippi’s Counselor Education Clinic for Outreach and Personal Enrichment (COPE) has moved to a new location at UM’s new South Oxford Center. Previously located at UM’s Insight Park, COPE moved to 2301 South Lamar Blvd., due to the clinic’s need for more space. 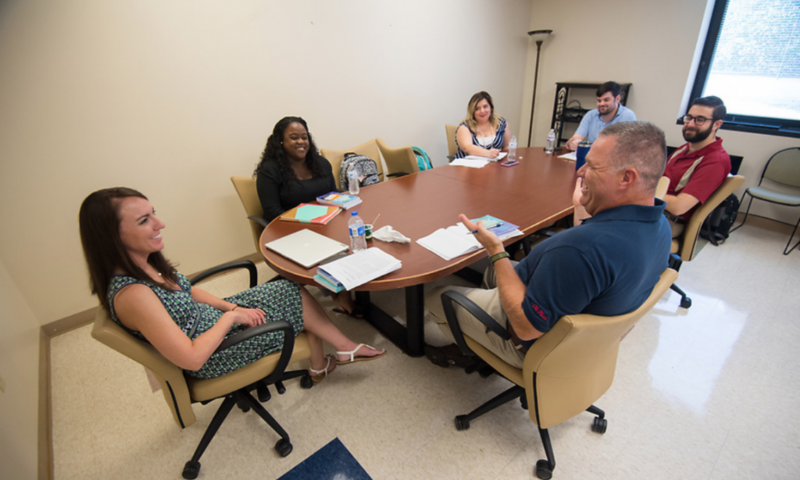 Part of the UM School of Education, COPE offers mental health counseling services for children, adolescents, college students and adults. COPE is open noon to 5 p.m., Monday through Thursday. The clinic also trains master’s and Ph.D. students enrolled in UM’s counselor education program. COPE has grown significantly in scope since opening in 2015 and recently experienced an influx of referrals. COPE serves for the benefit and convenience of the local public and sets its fees on a sliding scale based on income. UM students may use the COPE clinic free of charge. Parking at the new location is free for all. There is also an on-demand van service, which can be requested by calling 662-915-7235, 30 minutes prior to one’s pick up time. Pick up takes place on the south side of the South Oxford Center under the canopy. The drop off and pick up point on main campus will be at The Kennon Observatory. The service runs from 8 a.m. until 5 p.m., Monday through Friday.